HelloFresh is a great meal delivery service for students living off campus or in an apartment style dorm. You get to choose from 3 out of 6 meal options and all of the ingredients you need to make those meals come packaged together making it super organized and easy! The recipes are very clearly laid out making it much more simple than cooking a random meal you found off of pinterest. First time subscribers can get $40 off their first delivery, meaning you get 3 meals (2 servings each) for only $20! If you decide that you like it and continue using the service you will eventually earn free deliveries that you can send to friends! 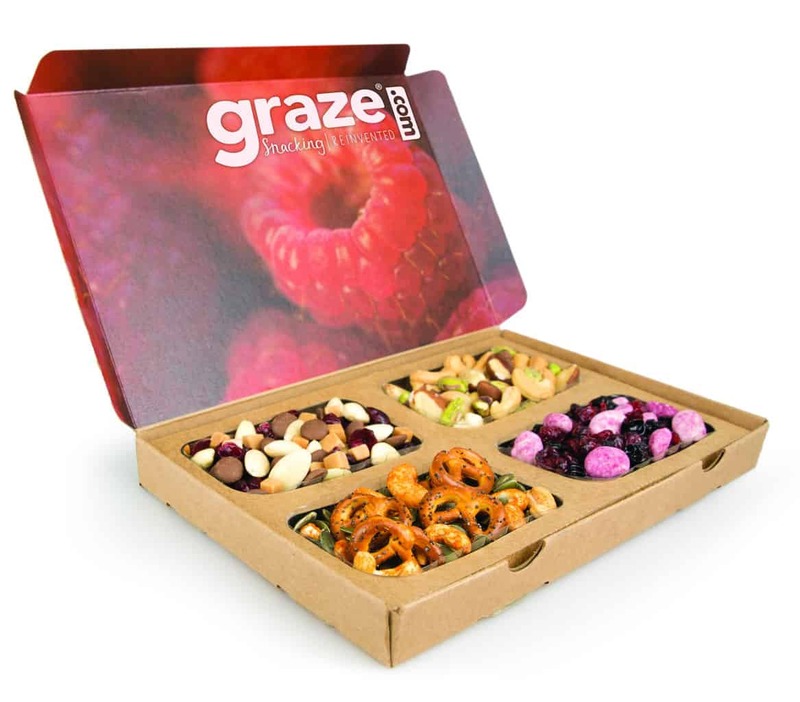 Graze offers subscribers pre-portioned healthy snacks. You’re able to customize your boxes so that all of the snacks meet your dietary needs and preferences. Instead of grabbing a boring bag of chips, every snack package is very unique and exciting. And if there’s anything that you receive and decide you don’t like, you can easily go on to their website so that you don’t receive that snack again. 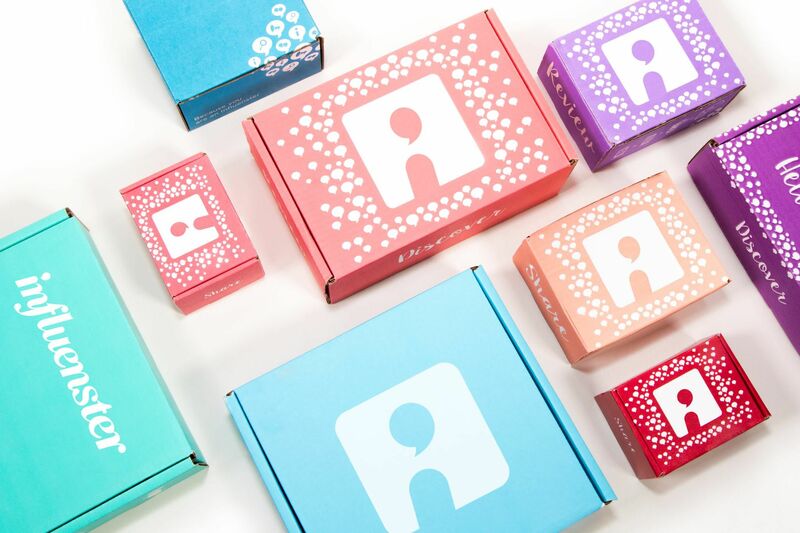 New subscribers can get their first box of 4 snacks for free! Influenster is the perfect community for anyone that loves trying new products and telling others about them. Influenster sends active users a bunch of awesome free products to review. In the past I’ve received a Laura Mercier Lightstruck highlighting palette, an Erno Laszlo Detoxifying Double Cleanse Travel Set, and L’Oreal Paris Voluminous Primer and Mascara. 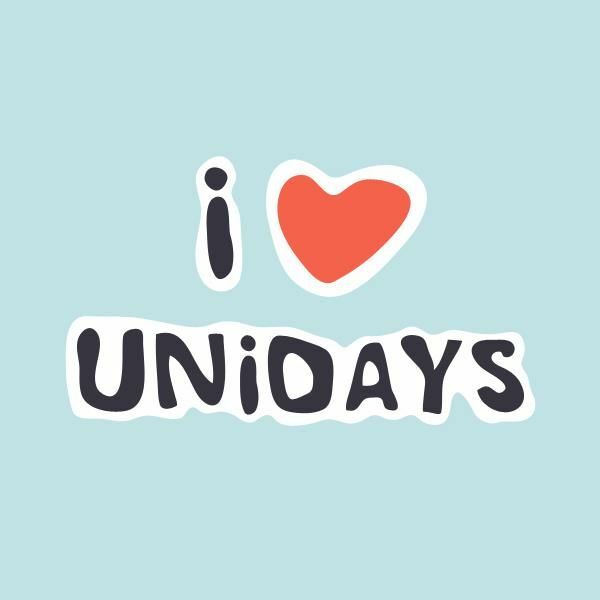 Unidays is a great way to take advantage of being a student. All you need is an .edu email address to sign up, and you gain access to promo codes for all of you favorite websites. EBates is one of my favorite websites because it makes me feel like I’m earning money from shopping. Does it get any better than that? The basic idea is that instead of getting a discount on your purchase, you receive cash back that accumulates every few months until it can be redeemed. The best part is, it’s free and you get $10 just for signing up!